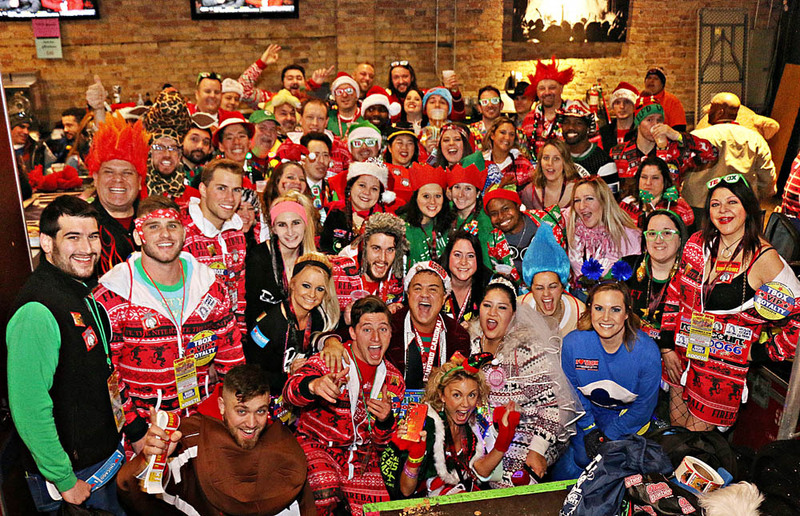 Festa Parties, dba TBOX Bar Crawls, has announced the date for #CYB2019 for DECEMBER 14, 2019 – As Always, the 2nd Saturday of December in Wrigleyville, Chicago. This will be the 24th Annual TBOX(R), a beloved Chicago Event starting in 1996 by Chicagoan Christopher Festa. Within the coming weeks, we’ll be announcing the TBOX 2019 THEME, TBOX 2019 Beneficiaries, and when Tickets will go on sale. Event will start 10AM and go throughout the day in 30+ Venues. Stay Tuned and Save the Date – it’s going to be amazing! !